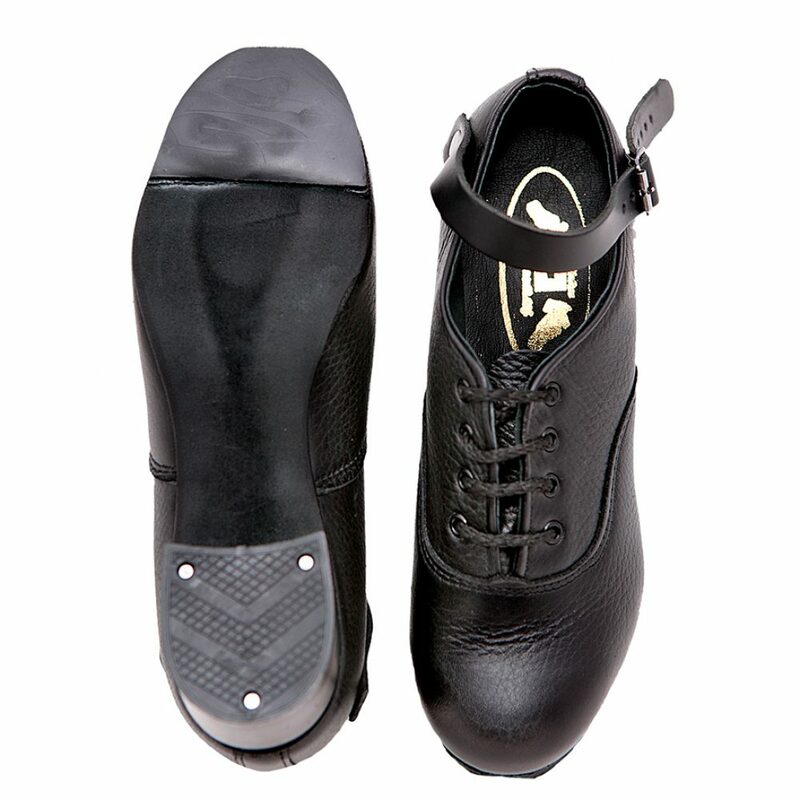 This shoe is basically similar to the Killakee Original, the main difference being the black chamois leather sole being used, ensuring the ultimate flexibility. The black lining material completes the ‘All Black’. 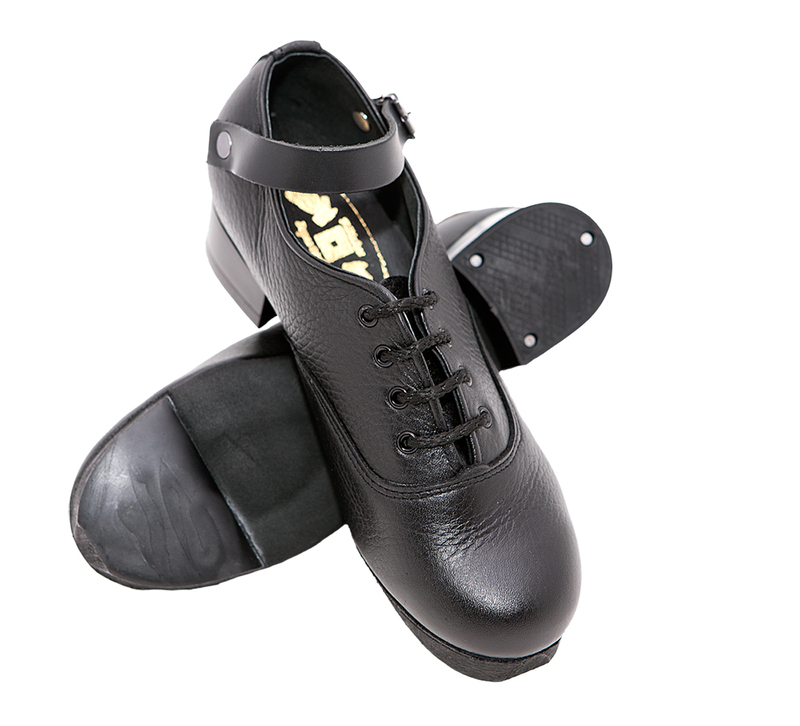 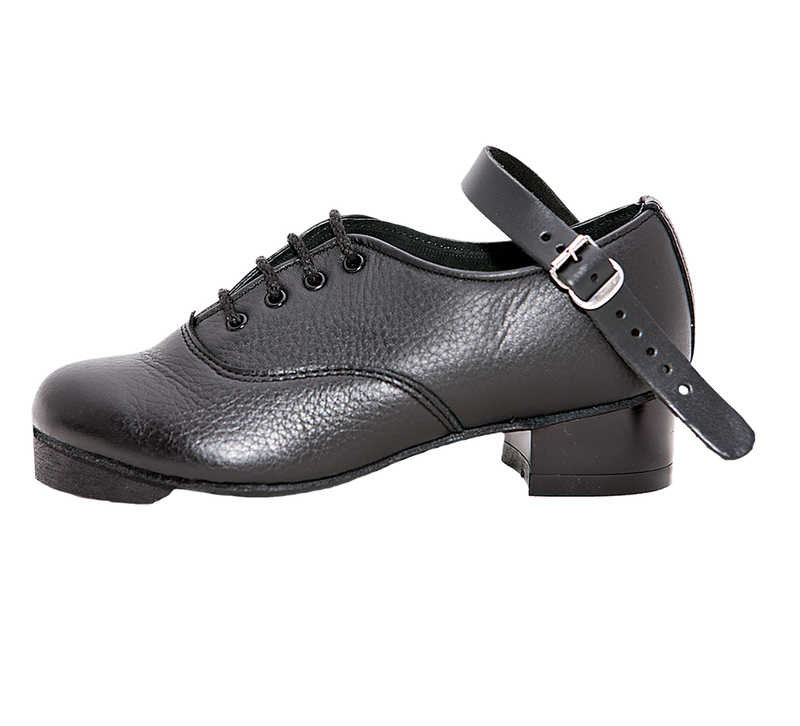 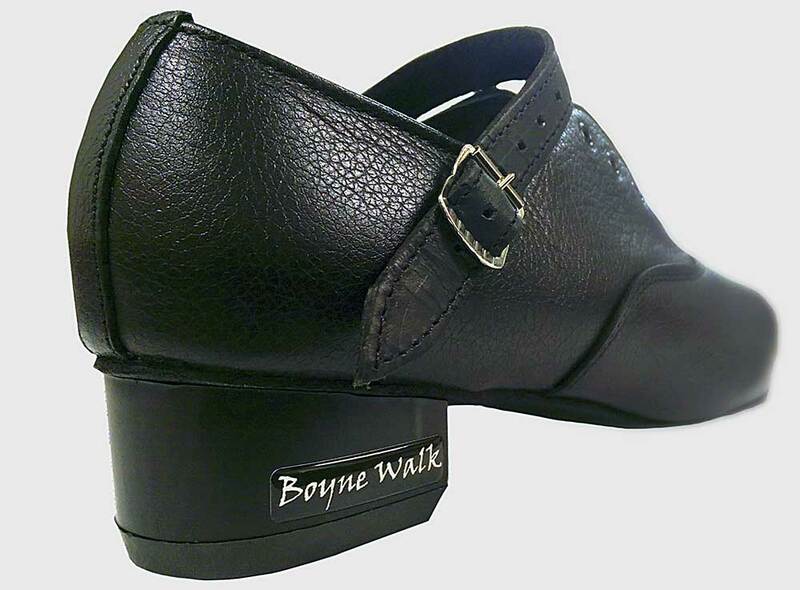 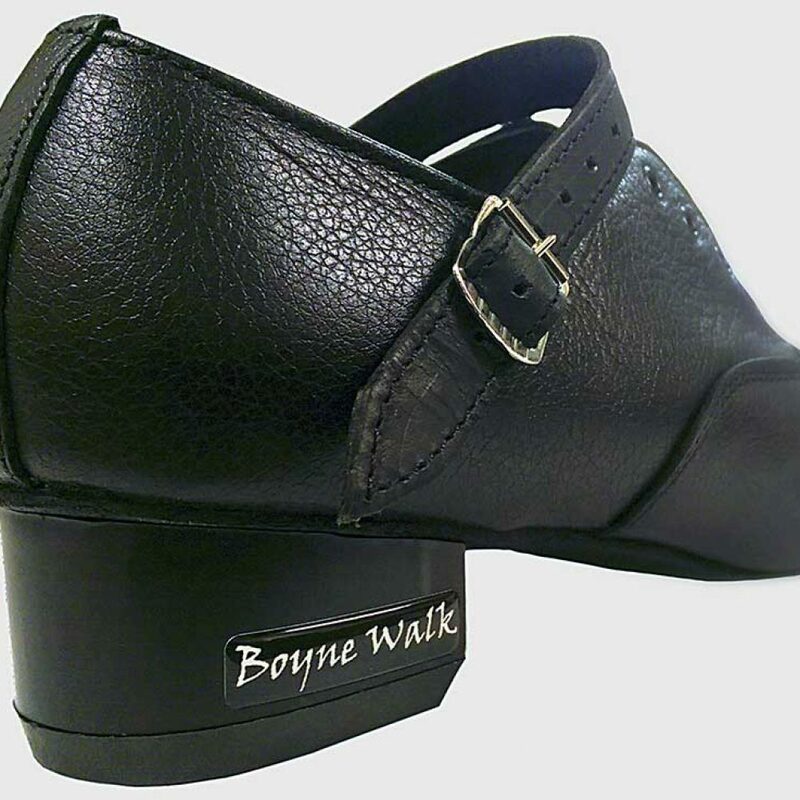 This shoe has the same upper and construction as the Killakee Original, the only difference being the black chamois leather sole being used for additional flexibility and a shorter breaking in period.